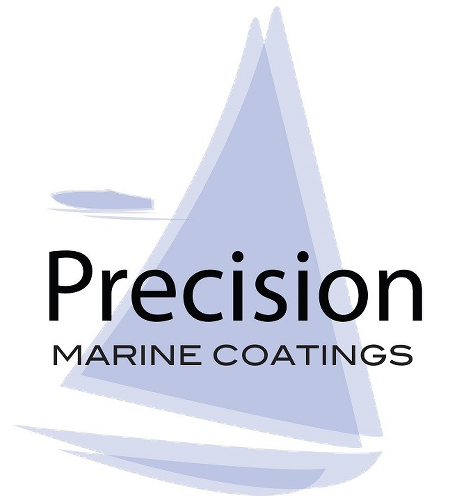 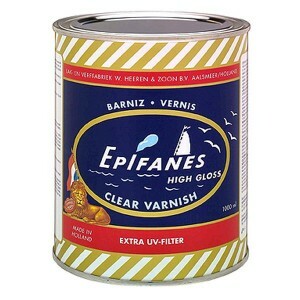 Precision Yacht Varnish protects and enhances the appearance of wood, with an attractive durable gloss. 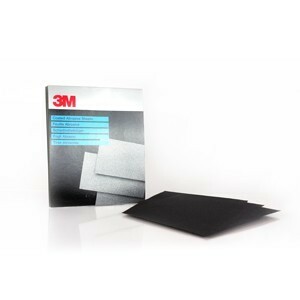 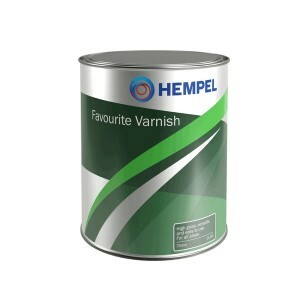 Designed to be an exceptionally hard wearing varnish with excellent water and UV protection. 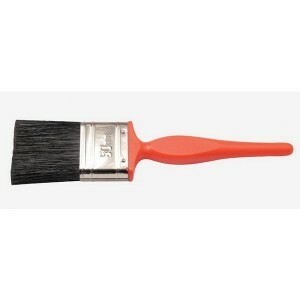 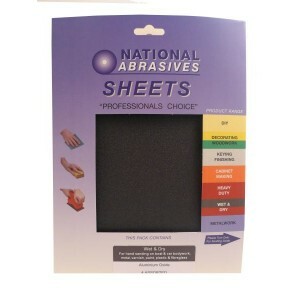 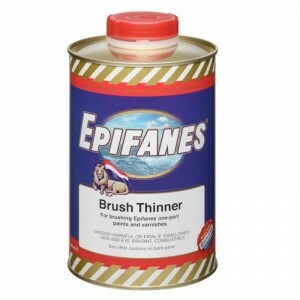 It is perfect for use for use on all exterior wood as well as internal surfaces such as tables, worktops and paneling. 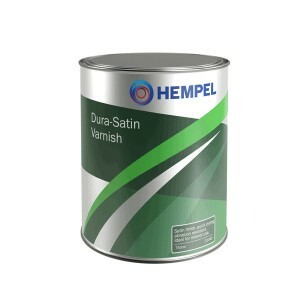 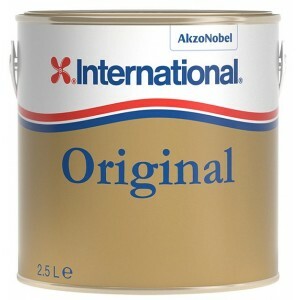 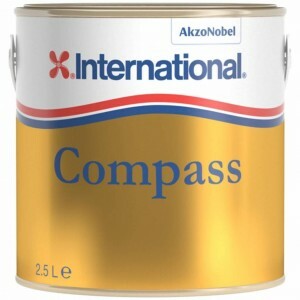 Also suitable for over paintwork to give a higher gloss protective finish. 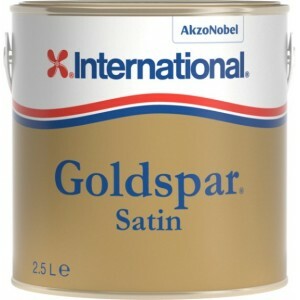 • High gloss clear finish. 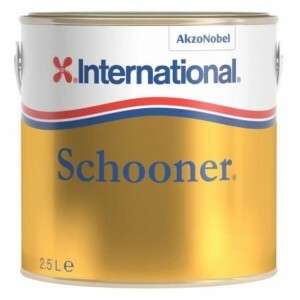 • Ideal as a protective clear coat over painted surfaces.